Services for carriers and service providers. Xiber works with Service Providers of all walks to compliment their products with any specialization we can provide to make them more attractive to their customers. For operators that own wireline infrastructure today but want to extend their network in last-mile applications, Xiber can assist with designing, installing and operating wireless links with wireline-like performance and availability. 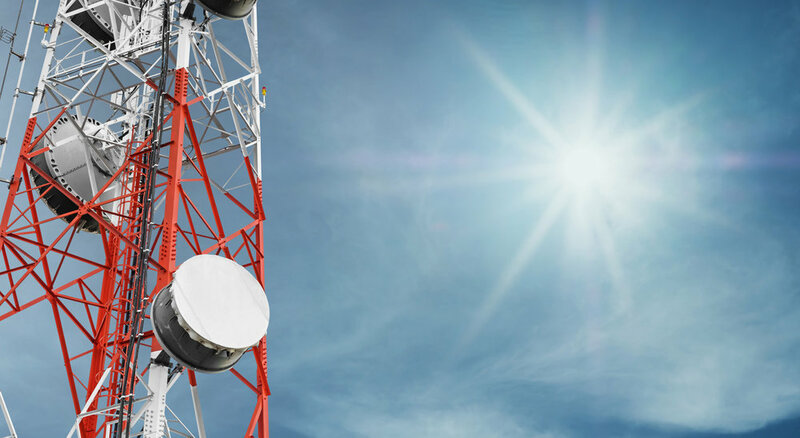 Wireless carriers that are looking for rapid deployment of high capacity network services to light small radio heads in urban and semi-rural areas can work with Xiber's RF team to build licensed and lightly-licensed links on co-located infrastructure quickly. Xiber's middle and last mile network is a good tool for service providers that don't have the reach or footprint necessary to cover some of their outlying customers. Xiber can establish an NNI at any of our 10+ carrier neutral facility POPs or we can build an NNI over RF or fiber to your own facility. Service providers can simply let us know how much capacity, at what availability, and at what location they need service at and Xiber can turnaround a design within a day or so. Following that, Xiber can also obtain licenses and assist with coordination of RF spectrum. Xiber can either help develop rooftops or work with our vertical asset partners to build-out the sites necessary to deliver service where needed. We have libraries of standard deployment designs that are well known to our tower partners so we can help get you on-air sooner. Xiber deploys 100's of licensed millimeter and microwave links per year. Let us help you install your equipment as a turn-key solution for your network requirements. Since Xiber owns and operates its own outdoor network in 18 states today, we can easily extend our service organization to support maintaining your network, warehousing inventory in our 4 regional spares depots and supporting you 24/7 with knowledgeable engineers.